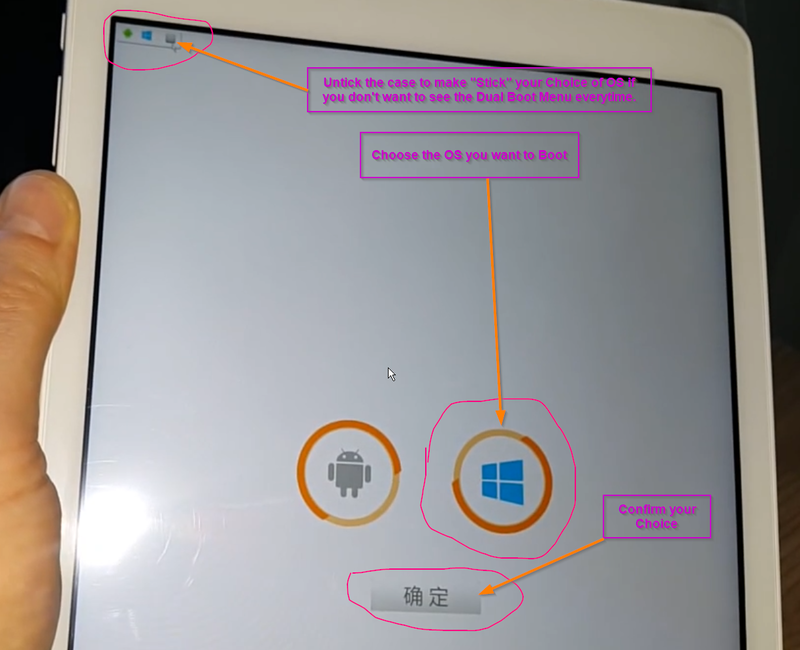 You connect a USB hub to your tablet and connect a Keyboard to the hub and a USB key with the BIOS file + FPT.efi command and the fparts.txt on the USB Drive. You power up the tablet and press "ESC" key to enter in the BIOS. In the BIOS you go to the Boot selection and choose "UEFI Shell"
You are now in the UEFI shell, it's a little bit like the old DOS shell. 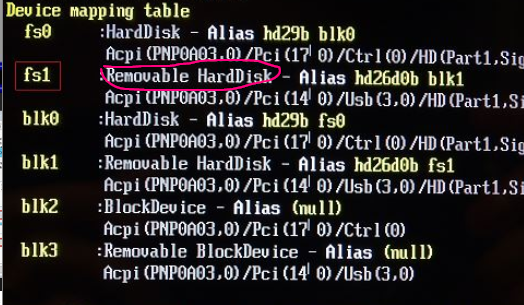 You try to find your USB drive, usually you will see "Removable Hardrive" in the name somewhere. 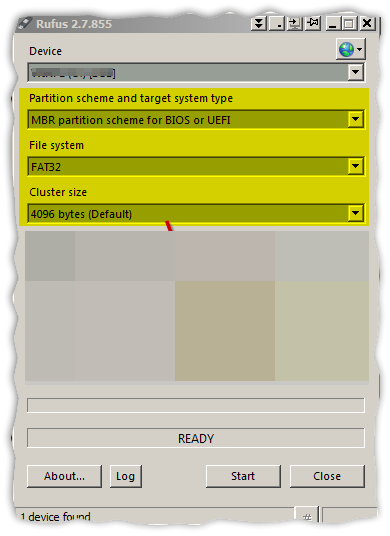 "ls FS1:" (Without the quotes) and press "enter"
"fpt.efi -D MyOriginalBios.bin" (Without the quotes) and press "enter"
It will do a backup of your bios named "MyOriginalBios.bin" saved on the USB drive. "fpt.efi -f MyNewBios.bin" (Without the quotes) and replace MyNewBios with the name of the bios file) and press "enter"
The process will begin you wait few minutes till it end and you should receive a message that the process was successful. That's it ! Enjoy !